Many of us love traditions, some of us have rituals or superstitions and most of us find comfort in a routine. Routines are familiar, we don't have to think about it, and it's predictable. In December I have two traditions with my Blog. The first is to repost my Nutcracker article - one of my most popular articles and by far, the most read article each December. 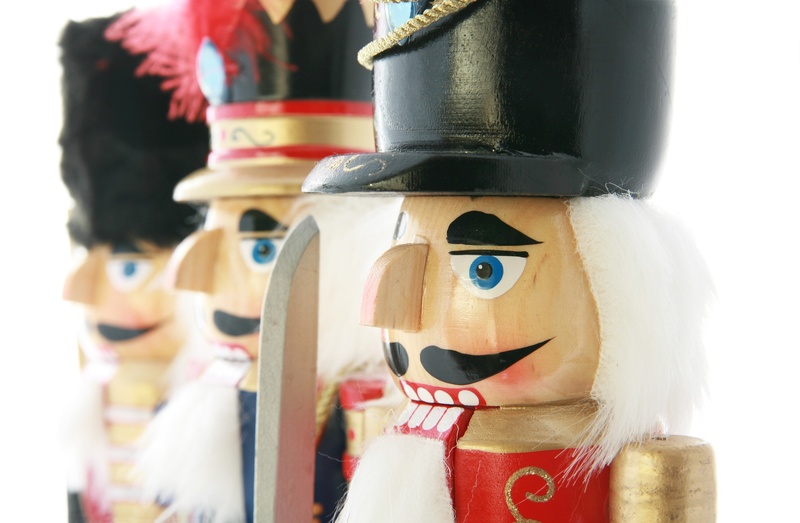 I first wrote the Nutcracker article in 2010 and have reposted it for each of the past 8 years. This year I'm simply providing you with the link to the 2016 version, hoping you read one of my all-time favorites. 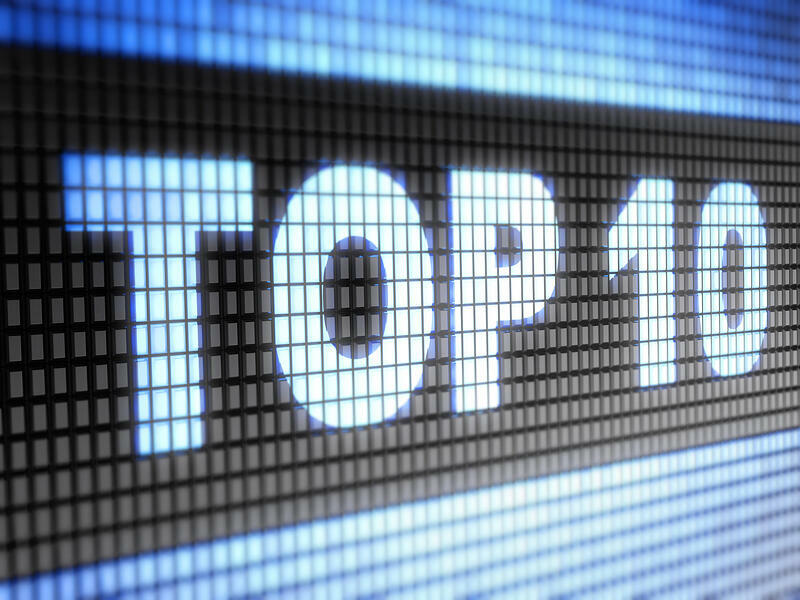 And finally, these are my 10 favorite articles from 2018. Interestingly, only 2 of these 10 can be found on the popularity or engagement lists and the most popular and talked about articles weren't my favorites. Go figure! Would You Like to be Selling Guns Right Now? It's a family tradition that each December we attend the Boston Ballet's performance of the Nutcracker. It's truly a magical show and even though the primary dancers change from year to year, the execution of the show's script and musical score is flawless. Several years ago, during one of the performances, it dawned on me that the orchestra's role in the show correlated very nicely to an effective sales presentation. There were 3 fantastic lessons that I presented then and as I have done each year since, will present again here. If you attend a Nutcracker performance or simply listen to some of the orchestral suite during the holiday season, one of the selections you'll hear is the "Dance of the Sugar Plum Fairy". Perhaps you can't match the music to the title, but I'm sure if you listen to the first 30 seconds of this version, you'll recognize the melody regardless of your religion or ethnicity. Even though you've surely heard it before, can you identify the four primary musical instruments at the beginning of the selection? 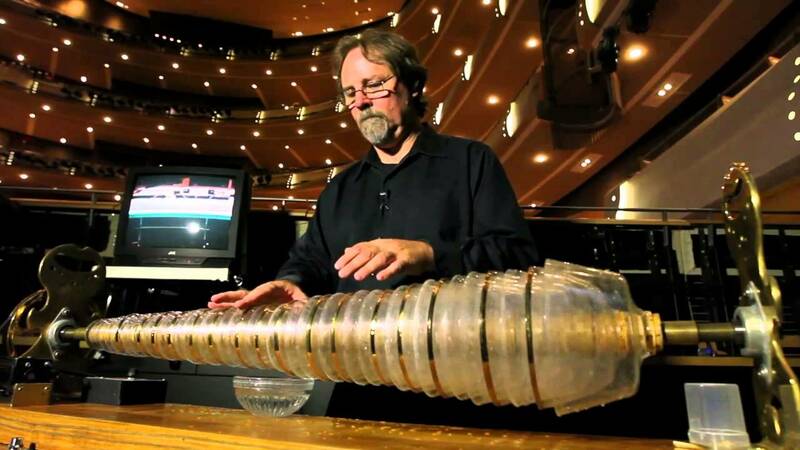 In this version, you're hearing the glass harmonica, while most orchestral versions and performances feature the celesta, oboe, bassoon and flutes. Can you hear them? Just as the "Dance of the Sugar Plum Fairy" sounds familiar to you, your salespeople find familiarity in the sounds, questions, comments and discussions on their sales calls. As much as you may not be able to distinguish the specific instruments creating those sounds in "Dance...", your salespeople may not be able to differentiate the credible comments and questions from the noise on their sales calls. During a first sales call, suppose your salespeople hear one prospect say, "This has been a very interesting and productive conversation and we might have some interest in this." And imagine another prospect at the same meeting says, "We'll get back to you next month and let you know what kind of progress we've made." And still a third might say, "In the meantime, please send us a proposal with references and timeline." 11 are still at the meeting, asking more questions. Prospects' voices are like musical instruments. Each instrument in "Dance..." has a specific role in the performance. If the wrong instrument or notes are played or they're played at the wrong time, the entire selection is ruined. Prospects' comments in the scenario above have different meanings depending on their business titles and their roles in the buying process. If "please send us a proposal", "we're interested" or "very productive" are spoken from an Executive - the CEO, President or VP of something - it has a far different meaning than if the comment were to come from a buyer in Procurement. When any of those 3 comments are spoken by a user - an engineer for example - rather than a buyer or an Executive, the comments may be far more genuine, but carry much less authority. Sometimes it's more fun to listen to a song, symphony or simple melody and to figure out how and why the composer or arranger selected the particular instruments to play the particular parts of the selection. Your salespeople must apply that wonder and analysis to their sales calls. The prospect may be the composer (started the initiative), arranger (selected the vendors to talk with), director (charged with the initiative and conducting the process) or musician (following directions of the conductor). It's the salesperson's job to figure out who they're dealing with, what role they play, what influence they'll have and how to get the various players aligned on the compelling reasons to buy and your ideal solution. 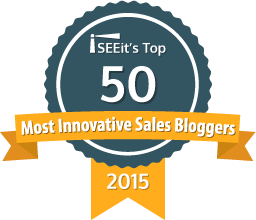 Which of the 3 sales outcomes do your salespeople typically find themselves doing? Which additional questions do those 11 salespeople stay to ask? What is your favorite part of the holiday season? Do you have traditions that you follow every December? For the past 15 years an important part of our holiday season is going to see the Boston Ballet perform the Nutcracker. 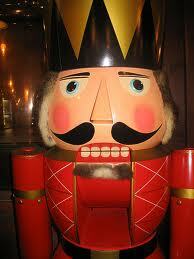 You wouldn't think that a show like the Nutcracker would correlate to selling, but it does. As a matter of fact, if you read a little further, you'll see that the Nutcracker is very much like selling to a major account! Buyers and sellers have their traditions too: habits, learned behaviors, and standardized questions and comments. If you have ever attended a performance of the Nutcracker or simply listened to some of the Suite during the holiday season, one of the selections you'll hear is the "Dance of the Sugar Plum Fairy". Perhaps you can't match the music to the title, but if you listen to the first 30 seconds of this version, you'll instantly recognize the melody. Go ahead - give it a listen. You've surely heard this before, even if it was only in a television commercial. But can you identify the 4 musical instruments used at the beginning of the composition? You heard the Glass Armonica, oboe, bassoon and flutes. Were you able to identify those instruments as they were played? Outside of the readers who are weekend musicians, the rest of you are probably unable to do that the first time. It's OK, it's even difficult for musicians! Similarly, salespeople find familiarity in the sounds (questions, comments and discussions) of their sales calls. As much as you might not be able to identify the specific instruments creating those sounds in "Dance...", salespeople may not be able to identify the most important comments and questions and distinguish them from the noise on their sales calls. 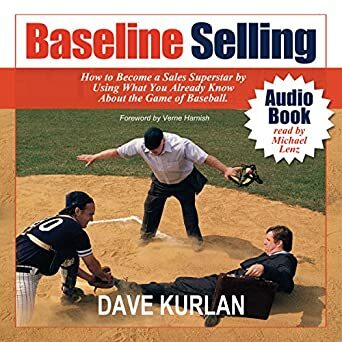 During a first sales call, suppose a salesperson hears one prospect say, "This has been a very interesting and productive conversation and we might have some interest in this." And at the same meeting, another prospect says, "We'll get back to you next month and let you know what kind of progress we've made." And a third says, "In the mean time, please send us a proposal with references and time line." Eleven will remain in the meeting, ask more questions, and get additional clarification. Prospects' voices are like musical instruments. Each instrument in "Dance..." has a specific assignment in the performance. If the wrong instrument or notes are played or they are played at the wrong time, the entire performance is ruined. In the scenario above, prospects' comments have different meanings depending on their business titles and their roles in the buying process. If "please send us a proposal" or "we're interested" or "very productive" are spoken from an Executive - the CEO, President or VP - it has far different meaning than if the comments come from procurement. When any of those three comments are spoken by a user - an engineer for example - rather than a buyer or an executive, the comments may be much more genuine, but they carry significantly less authority. chauffeur (can drive you directly to the person who cares enough and has the authority to make something happen). A salesperson's responsibility is to figure out who they're dealing with, the role they play, what influence they have, and how to get all of the various players aligned on the compelling reasons to buy your ideal solution. Which of the three endings is your default? Can you identify any of the additional questions that the eleven salespeople stay and ask? For some salespeople, selling is as caked in tradition and ritual as any religious ceremony. To get a sense of this, consider the many inside sales roles, demo-centric salespeople, and low-level, in-home salespeople. 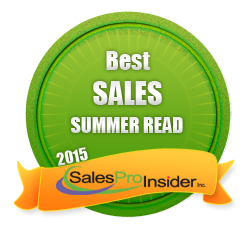 Many inside salespeople repeatedly read from the same script. Most demo-centric salespeople must cover all of the features and benefits. And many in-home salespeople perform a mini-show on every sales call. discuss and agree to next steps. December is also the time of year when companies and salespeople send cards, pretzels, brownies, cookies, popcorn, wine, champagne, and other gifts. These actions are very kind and generous, but not unexpected. 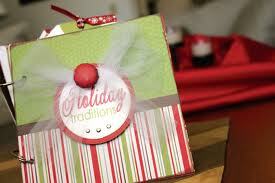 A nice note, card or gift, at a time of year when it's not expected, can differentiate you and your company even more! I ask readers to vote for their favorite article from the past 12 months (coming next week). 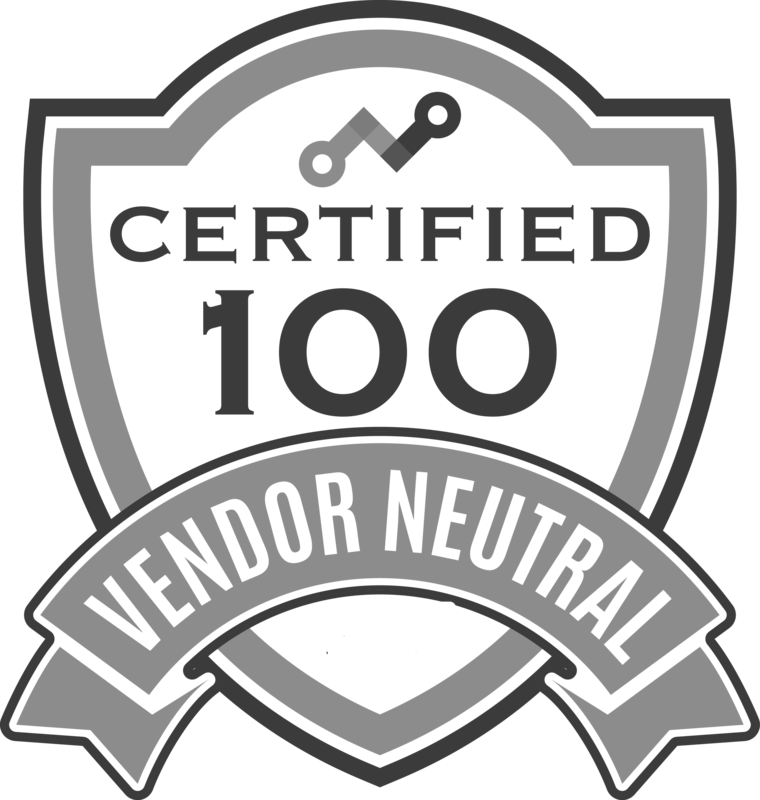 I am honored to have won one or more of the annual Top Sales & Marketing Awards since the event's inception several years ago. This year I was nominated for 3 awards and Objective Management Group was nominated for 1 award. I always repost this very popular article from several Decembers ago, Only 11% of Salespeople Do This at the End of a Call. There are 3 great lessons in this article that are still true today. Do you have any sales rituals or traditions that you would like to share in the comments? Top 3 Sales Lessons from Tchaikovsky's "The Nutcracker"
If you attend a Nutcracker performance or simply listen to some of the suite during the holiday season, one of the selections you'll hear is the "Dance of the Sugar Plum Fairy". Perhaps you can't match the music to the title, but I'm sure if you listen to the first 30 seconds of this version, you'll recognize the melody regardless of your religion or ethnicity. Just as the "Dance of the Sugar Plum Fairy" sounds familiar to you, your salespeople find familiarity in the sounds, questions, comments and discussions on their sales calls. As much as you may not be able to distinguish the specific instruments creating those sounds in "Dance...", your salespeople may not be able to distinguish the credible comments and questions from the noise on their sales calls.